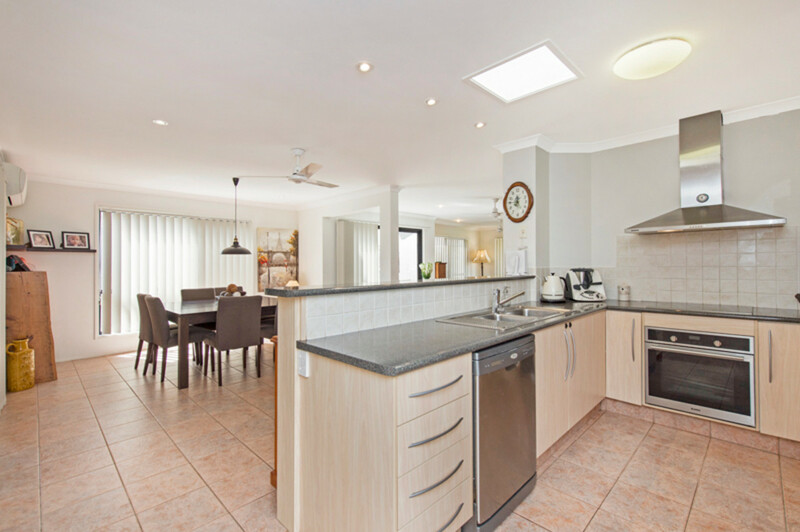 This gorgeous 3 bedroom plus ensuite family home is located in a quiet elevated cul de sac. 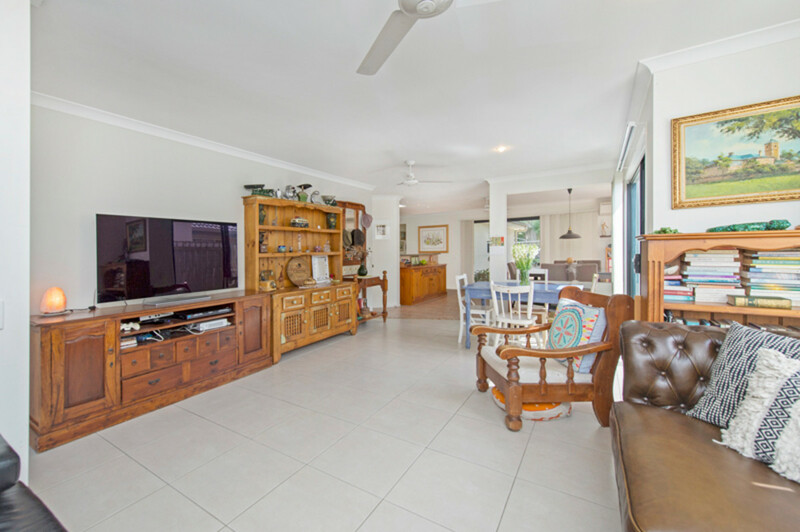 With views to Surfers Paradise, perfectly suited for retirees, first home buyers or people downsizing. 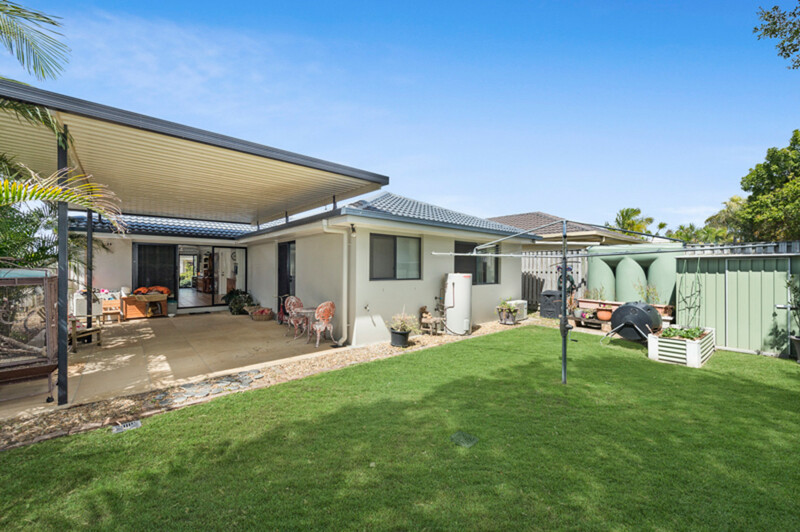 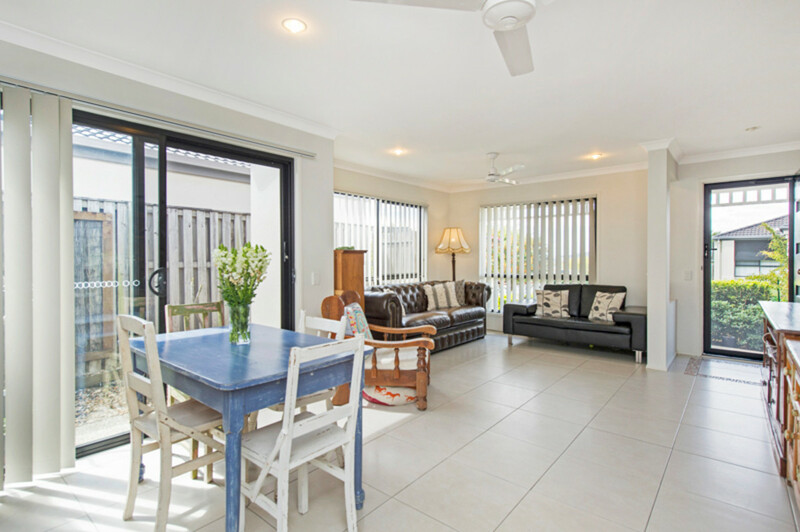 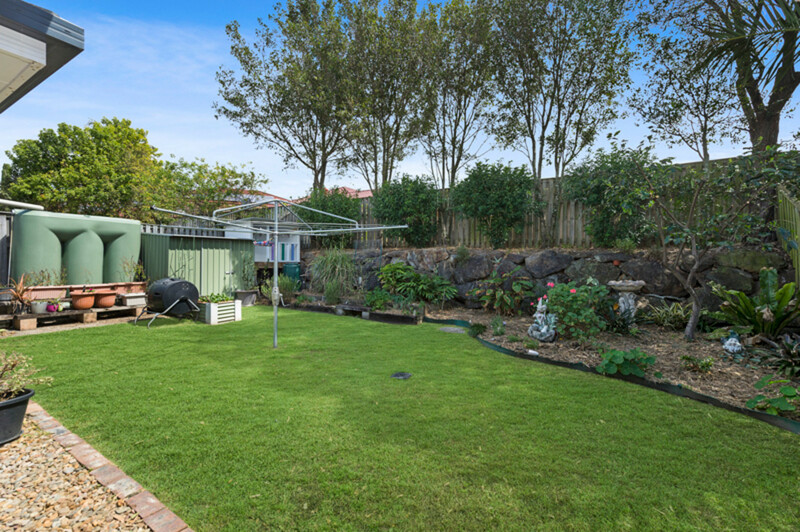 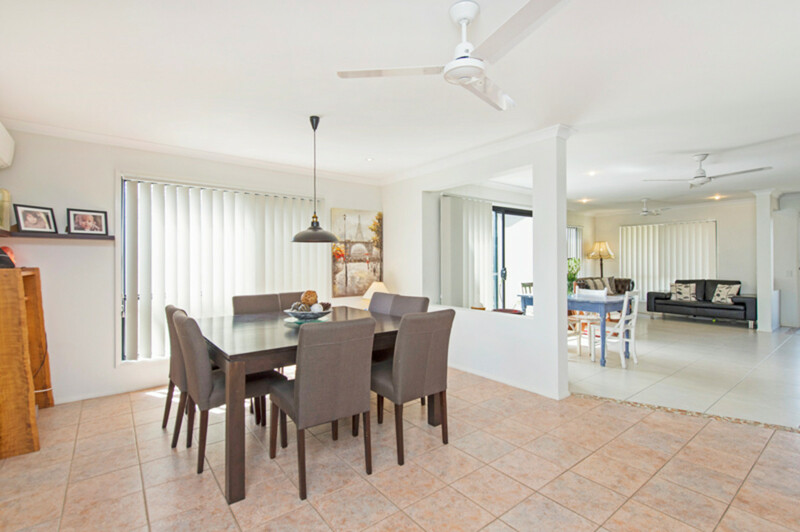 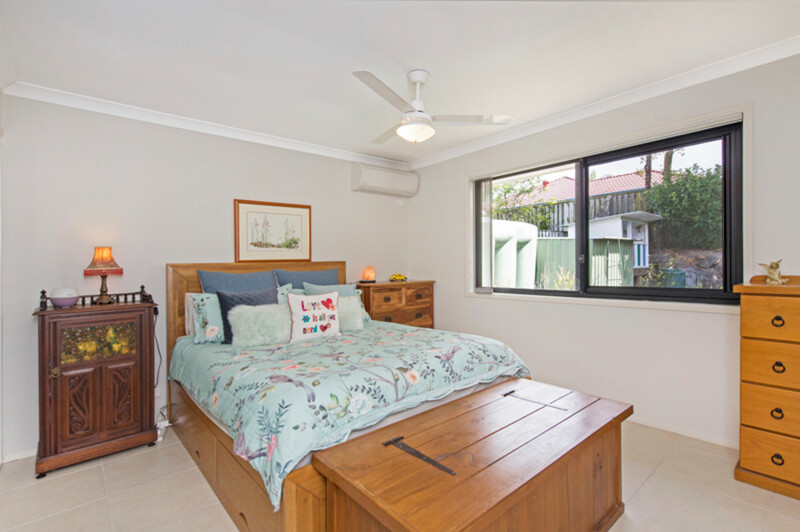 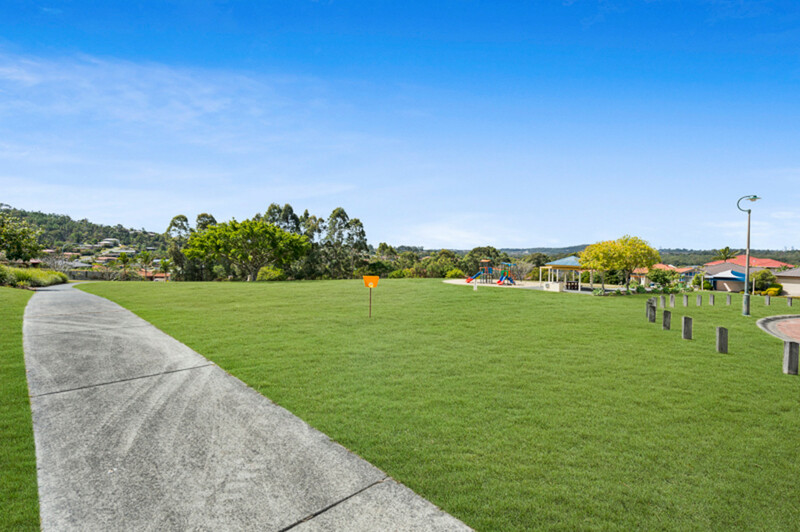 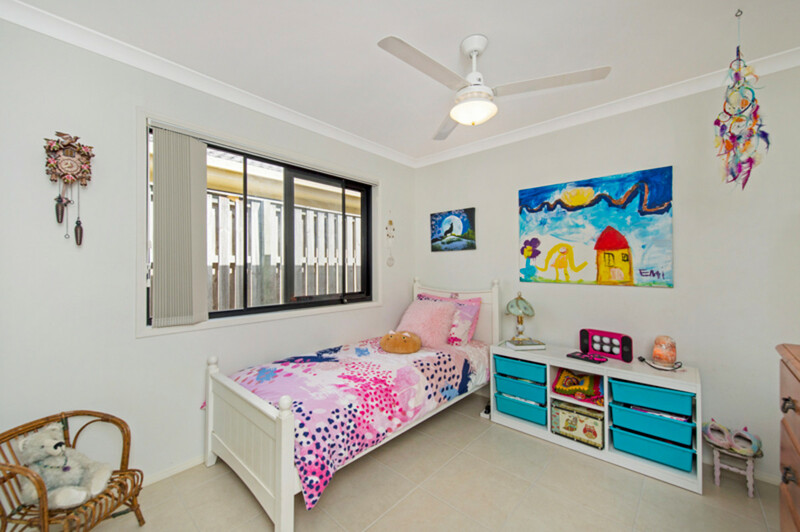 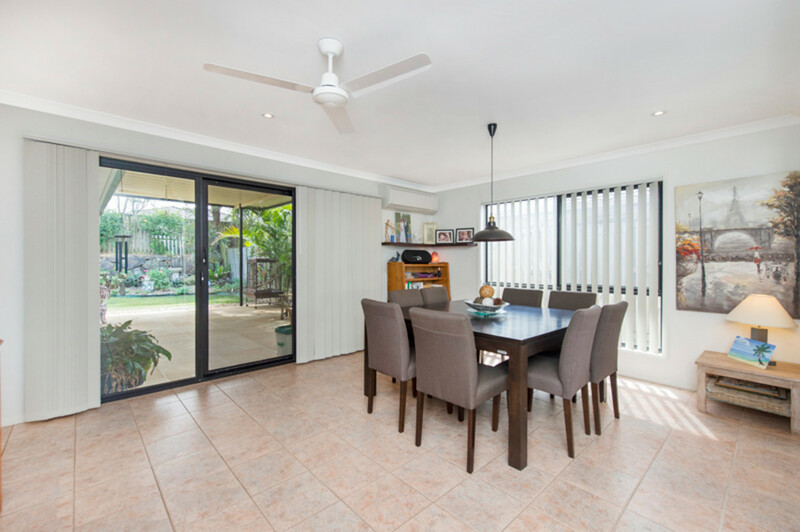 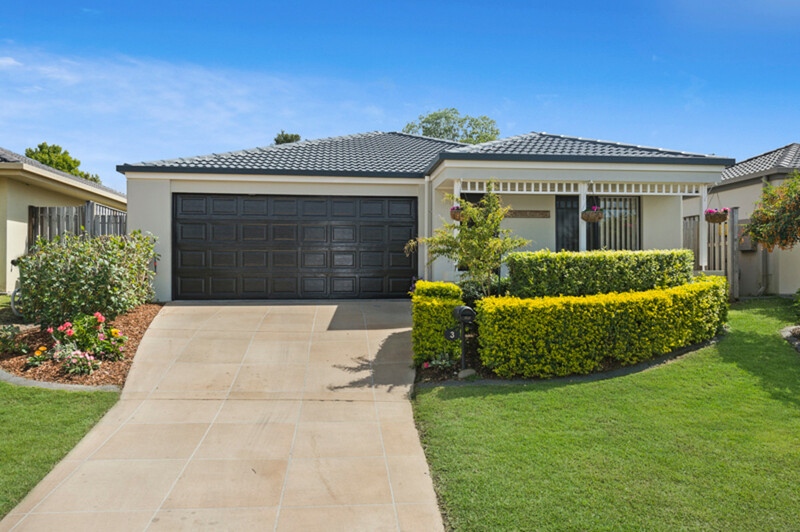 Relax and unwind under your undercover entertainment area as you watch the kids play in the backyard or head across the road to the very large park with playground, basketball hoop and BBQ facilities. 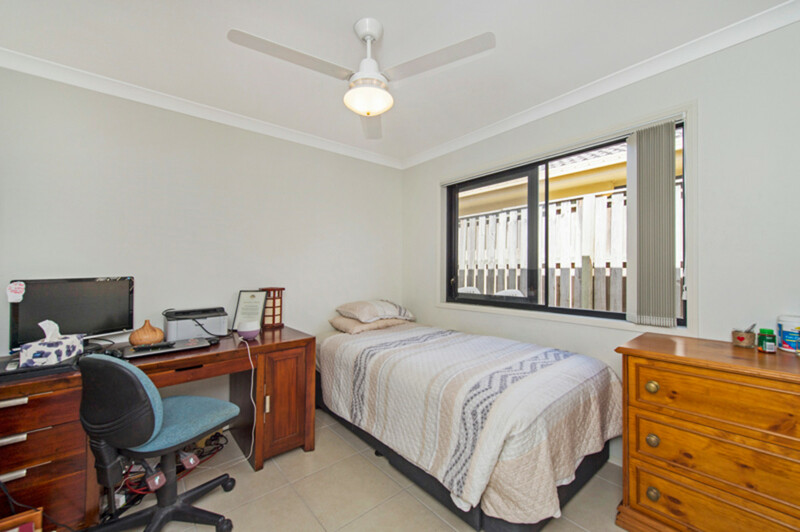 * Master with ensuite and views to the well-established garden and back yard.